The College of Engineering partners with the Academic Success Center to provide academic support services (peer tutoring, Supplemental Instruction, etc.) to enhance student learning and success in math, chemistry, physics and engineering courses. Students working to earn an A or B average in their coursework should consider making regular use of the following academic support services. Peer tutors are undergraduate students hired by the Academic Success Center to help engineering students with their math, physics, chemistry and engineering courses. Peer tutors are available in the Leach Learning Resource Center (ZACH 282L, 282M, 282N, and 282P) Sunday through Thursday from 6 - 10 p.m. Assistance is available on a drop-in basis. To get help, check-in with a Study Hub Student Assistant in ZACH 282P. FYI - Peer tutors wear blue Study Hub t-shirts, so they are easy to spot. The Academic Success Center provides additional access to peer tutors throughout campus. For more information on tutoring locations and course availability, visit Study Hub. Hosted by the Academic Success Center, Supplemental Instruction (SI) is a peer-led, academic assistance program designed to improve student academic performance and increase retention. SI offers three free 50 minute regularly scheduled sessions per week for lower level undergraduate courses. These sessions are facilitated by SI leaders (undergraduate students who have previously taken and mastered the course). SI leaders integrate active and collaborative learning methods in their sessions to help students learn outside of the traditional classroom setting. 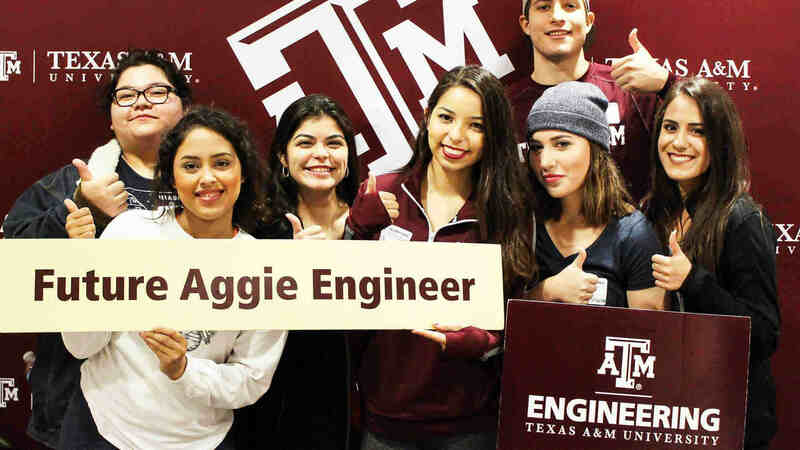 We offer multiple SI sessions for ENGR 102, PHYS 208 and CHEM 107 in the Zachry Engineering Education Complex (ZACH), Sunday through Thursday from 6:30 p.m.-10:30 p.m.
For more information on meeting times, additional locations, course availability and the master SI schedule, visit Study Hub and/or the Academic Success Center SI website. Receive help for ENGR 102, 112 and 216 from instructors and teaching assistants in the Leach Learning Resource Center (ZACH 382G, 382H), Sunday through Thursday. To get assistance, check-in with a Peer Teacher in ZACH 382H. For more information on the office hour schedule, visit the Peer Teachers website. 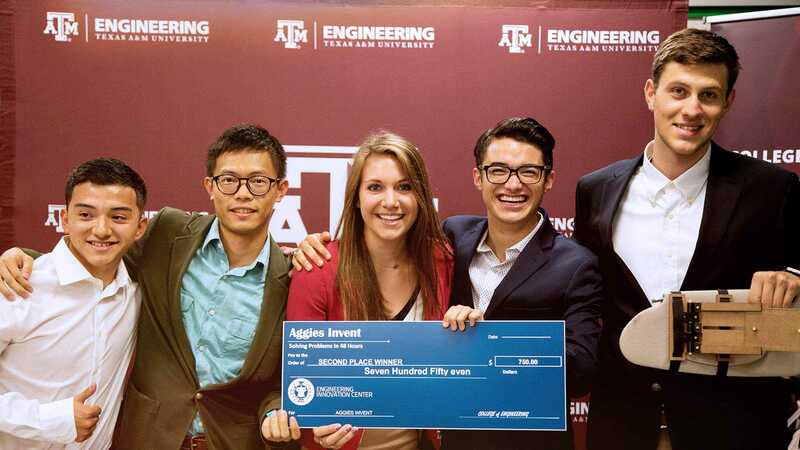 A student's success in their first math course at Texas A&M is strongly correlated with success in engineering. To foster a solid math foundation, the Department of Mathematics offers Help Sessions and Week in Review sessions to further enhance student learning. Help Sessions and Week in Review sessions are held Sunday through Thursday. For more information on meeting times and locations, visit the Math Help Sessions website and the Week in Review website. The Academic Success Center is a one-stop shop for academic support. In addition to offering peer tutoring and supplemental instruction, the Academic Success Center also offers academic coaching, helpful handouts on studying and learning, and workshops to advance student success. For a full list of available services, visit the Academic Success Center website.